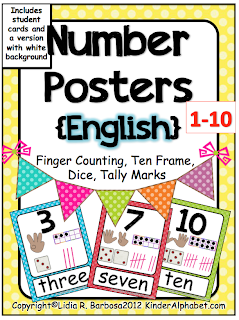 These number posters and cards can be used in your math center. Each number is represented by finger counting, ten frame counting, dice counting and counting with tally marks. 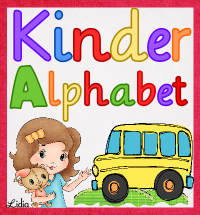 The student can choose a card and count each representation of the number. 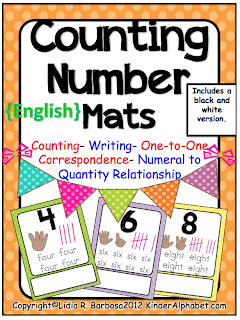 The counting number mats give your students practice with finger counting and tally marks. They are also given the opportunity to practice tracing the number. These counting mats have a box at the bottom to be used with manipulatives to represent the given number.